Jaipur, Jan 31: A Swine flu is rapidly spreading in the Rajasthan. This outbreak has killed 76 people this year, according to government official statement. Rajasthan’s cities, with their beautiful monuments, attract many overseas visitors, although officials said there no reports of any of them catching the virus. The worst affected area was Jodhpur district, which recorded 23 of the 76 deaths in the state so far this month. 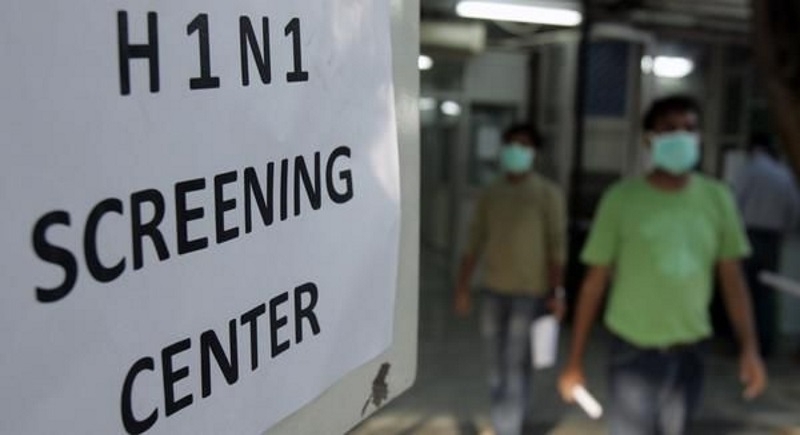 More than 8,700 people in Rajasthan have been screened for H1N1 this year, and 1,976 had tested positive by Tuesday, stated in the official statement. Rajasthan reported 705 cases of swine flu and 53 deaths in January last year. A team from the National Centre for Disease Control (NCDC) arrived in Jodhpur on Tuesday and will spend two days to investigate the outbreak, the spokesman said. Nationwide, 4,571 cases of the H1N1 virus and 169 deaths were reported by Jan. 27, according to NCDC data. “It’s a seasonal disease and the weather is conducive to viral multiplication,” said Raman Sharma, senior professor at SMS Medical College in Jaipur.